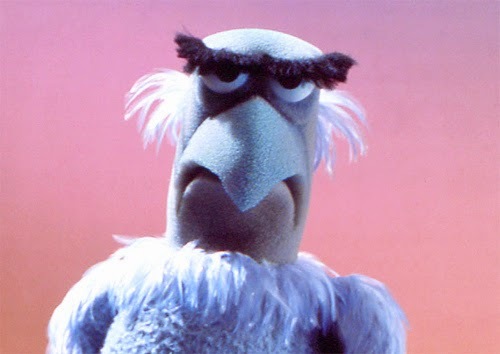 Verywestham: Sullivan: "What kind of a fool am I? " 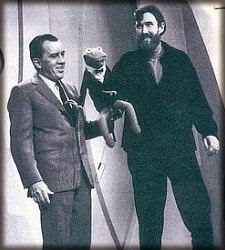 In May 1970, folks tuning into the popular Ed Sullivan show were treated to a pair of muppets singing the romantic classic "what kind of a fool am I? ". The performance brought the house down and launched the careers of Kermit the frog, Sam the Eagle and a host of other comical puppets. Two grown ups and a puny little muppet! In other news, spoilt brat son of Hammers co-owner David Sullivan has issued an apology for ill-advised and petulant criticisms of Hammers stars Kev Nolan and Andy Carroll. Big Sam has yet to follow suit after essentially blaming Enner Valencia for not winning last night's FA cup tie, even though the Hammers entered stoppage time a goal to the good!! !